The electronic market we all use today depends mainly on agreements among businesses, employees, and customers. Per these agreements, Xcelo Technologies offers its customers groundbreaking technologies that make their lives easier – for instance, the Internet of things and ultrafast wireless solutions that could make everyone reconsider their use of the Internet. Xcelo Technologies guarantees your wireless is always up, and you can use it to be connected to a workforce and install a bring-your-own-device (BYOD) system. Worried about the coverage? Xcelo Technologies guarantees well-established connections that are implemented from scratch with constant network verification. We offer you astonishing WLAN solutions so that you can deliver data services, videos, VOIP, and much more. To optimize the transfer of wireless data, our well-trained network engineers use a spectrum analyzer to tackle the issues caused by the surroundings of your WLAN system. Xcelo Technologies' engineers will propose a solution and implement it upon your approval. They mitigate bandwidth oversaturation as they identify and remediate interference sources. 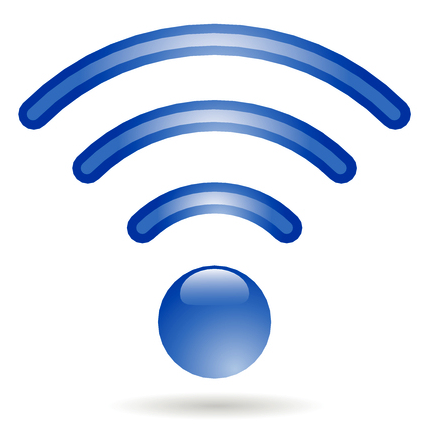 Never worry about wireless Internet interference from outside devices.